The Library Society recognizes the generosity of private benefactors who choose to support the University of Missouri through gifts to the MU Libraries. These gifts enable the Libraries to sustain a margin of excellence in support of the teaching, research and service programs of the University by acquiring scholarly resources, developing innovative services and applying new information technologies to meet user needs. 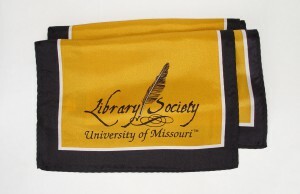 Membership in the Library Society is open to all alumni, faculty, staff and friends of the University of Missouri. Current faculty, staff and retirees may become members with an annual contribution of $500. Annual Membership is granted to contributors of at least $1,000 during any calendar year, and memberships are renewable on January 1. Members contributing or pledging $25,000 or more over five years qualify for named library endowments. All cumulative member contributions count toward Sustaining Membership status. There are six levels of Sustaining Membership available to individuals who contribute or pledge the amounts in the chart below, over a period of no more than five years. 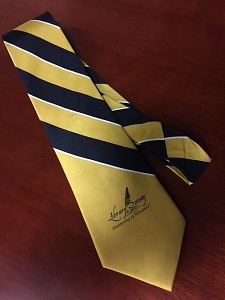 All prior gifts to the MU Libraries, along with any corporate matching gifts, count toward Sustaining Membership. 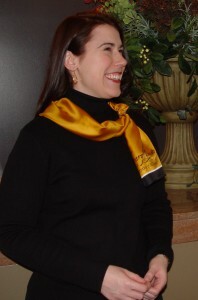 Sustaining Members also qualify for membership in the University’s Jefferson Club. Donors may pay for their membership by credit card. 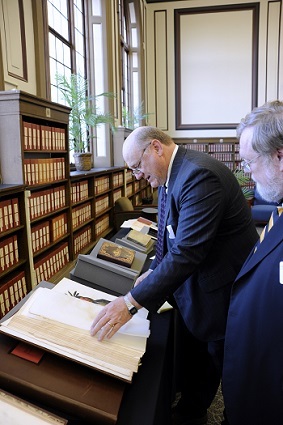 Invitations to special Library Society events, including the annual dinner held in April. 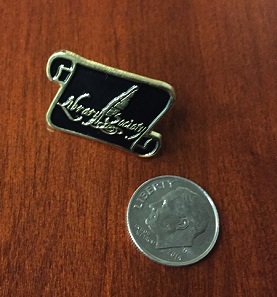 All members receive a Library Society lapel pin as well as distinctive tie and/or scarf decorated with the Library Society logo.